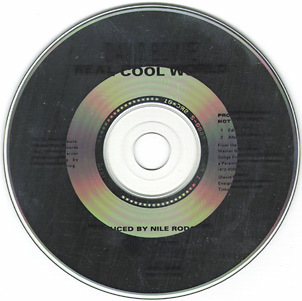 Real Cool World (Album Edit)/Real Cool World (Radio Remix)/Real Cool World (Cool Dub Thing #1)/Real Cool World (12" Club Mix)/Real Cool World (Cool Dub Overture)/Real Cool World (Cool Dub Thing #2). Released in Germany on Warner Brothers 9362-40575-2. 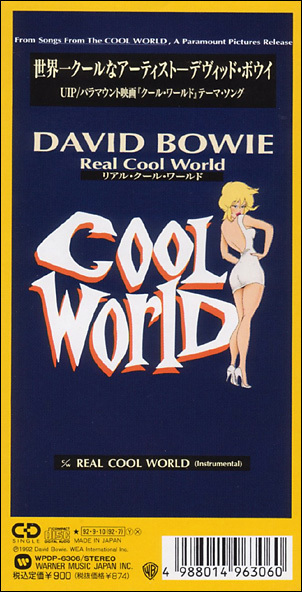 Real Cool World (Edit)/Real Cool World (Album Version). 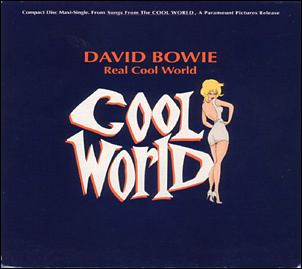 Real Cool World (Edit)/Real Cool World (Instrumental).